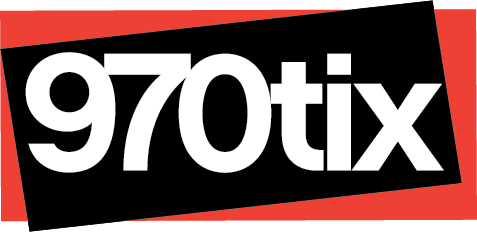 Tickets day of show $15 Adults / $10 Children. Online sales end Dec. 7th. 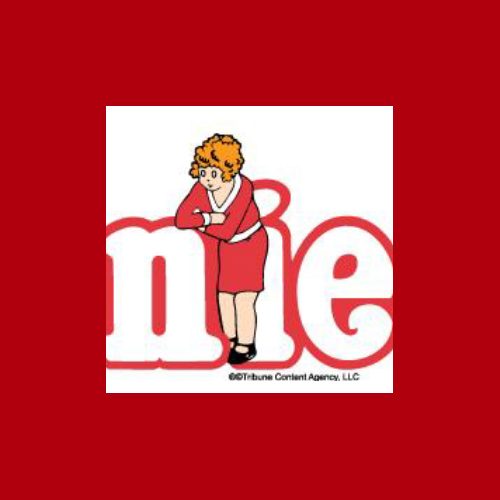 Annie Show Dates: December 7-8 & 14-15, evening performances 7 pm, Sat. matinees at 2 pm. Leapin’ Lizards! America’s most beloved musical, ANNIE, is coming to Grand Junction, giving a whole new generation the chance to experience this classic musical about never giving up hope. Showing at the Grand Junction High School auditorium courtesy of The Theatre Project, a local non-profit community theatre company. With equal measures of pluck and positivity, little orphan Annie charms everyone's hearts despite a next-to-nothing start in 1930s New York City. She is determined to find the parents who abandoned her years ago on the doorstep of a New York City Orphanage that is run by the cruel, embittered Miss Hannigan. With the help of the other girls in the Orphanage, Annie escapes to the wondrous world of NYC. In adventure after fun-filled adventure, Annie foils Miss Hannigan's evil machinations... and even befriends President Franklin Delano Roosevelt! She finds a new home and family in billionaire, Oliver Warbucks, his personal secretary, Grace Farrell, and a lovable mutt named Sandy. The original Broadway production of ANNIE won seven 1977 Tony Awards, including Best Musical, Book and Score. Boasting one of Broadway’s most memorable scores, including “It’s the Hard-Knock Life,” “Easy Street,” “N.Y.C.” and the ever optimistic “Tomorrow,” you can bet your bottom dollar that ANNIE will bring a smile to your face. Says The Theatre Project’s Executive Director, Joy Potter, “This show is fun for the entire family – you don’t want to miss it”! In addition to a cast filled with more than 90 talented Grand Valley adults and kids, The Theatre Project will be welcoming local youth agencies from throughout the Grand Valley to share their mission of helping children with their audiences. 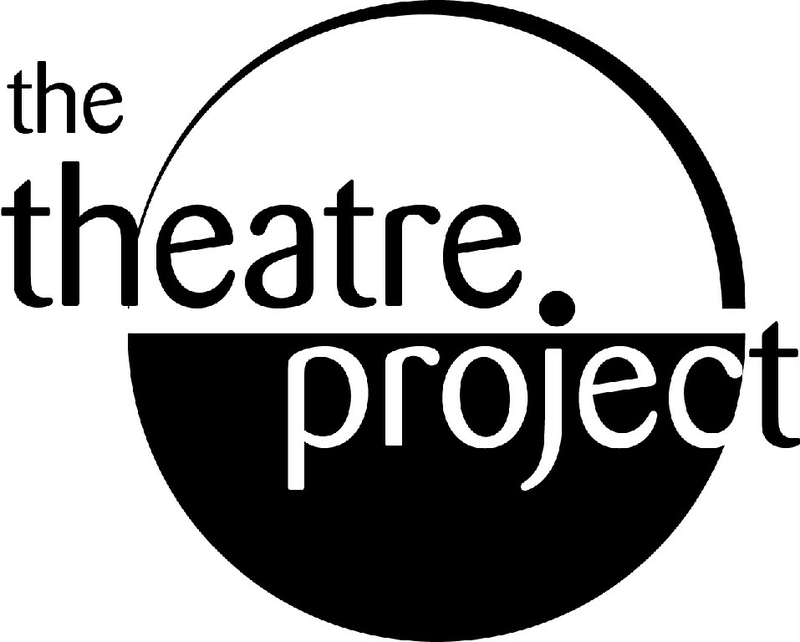 The Theatre Project of Grand Junction is a non-profit community theatre company that provides theatre and musical theatre education programs and performance opportunities to all ages while encouraging a community spirit in the performing arts. We strive to cultivate creativity in a supportive and nurturing environment and allow all participants the opportunity to explore the performing arts. We endeavor to create an avenue to develop theatrical talents and attempt to instill in the participants, and community, an appreciation and love for the arts and arts education. We truly appreciate your support of all of our programs.